Mr. KANJORSKI. 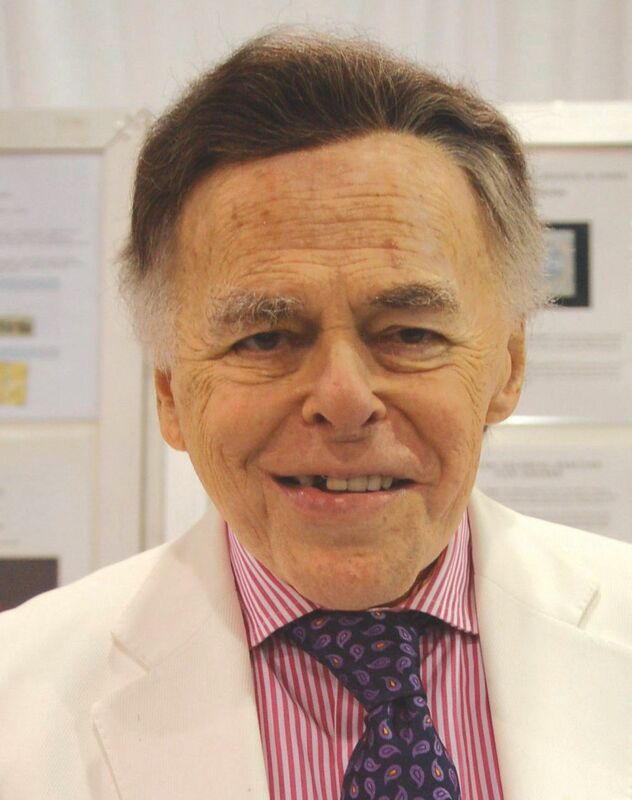 Mr. Speaker, this summer Irwin Weinberg of Wilkes-Barre, Pennsylvania, an internationally known stamp collector and dealer, is celebrating 50 years in philately. At one point in his splendid career he owned the most expensive stamp in the world, the British Guiana one-cent magenta of 1856. He toured the world to exhibit this stamp and later sold it for a record setting sum. 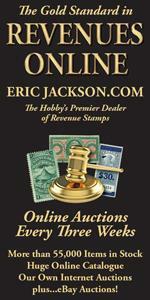 Christies in New York regularly asks him to provide stamps for consignment to enhance certain of their auctions. This is a man who has reached the highest level of success in his field. But it is not his unparalleled success in philately that I as his Congressman and friend would like to celebrate today. It is the philosophy of this man that I commend you, the philosophy of this constituent who with his wife, Jean, lives in Kingston, Pa., a town neighboring mine. In this day when to call oneself a liberal is to be under attack from many sides, when even the term itself is used as an epithet, Irwin Weinberg is proud to call himself a constitutional liberal. Since childhood he has been interested in liberal causes, especially civil rights. I had the honor of taking him as my guest to the White House to meet Nelson Mandela, the great liberator of South Africa, a man whom Irwin counts along with Martin Luther King and Ghandi, as his hero. As Irwin describes himself, being a constitutional liberal means coupling the defense of human rights as understood by President John Kennedy with the conservative strictures of the Ten Commandments, the Sermon on the Mount, and the American Constitution. And not just understanding and loving these precepts, but living by the truths and codes of conduct they demand of us. To deal in stamps is to traffi c in history. Each stamp is a distillation of a single, signifi cant moment, a freezing of time to mark it for mankind. Irwin Weinberg has collected stamps since he was 12 years old. When he was 18 he issued his first weekly price list which he still publishes the same way, on an old mimeograph machine. He is a sole practitioner, handling each transaction without the aid of a computer, a copier, a fax machine or even a secretary. In this business he is respected throughout the world. Not unlike the delicate stamps themselves, Irwin Weinberg has maintained the integrity of the moment. It is an honor for me to celebrate him.